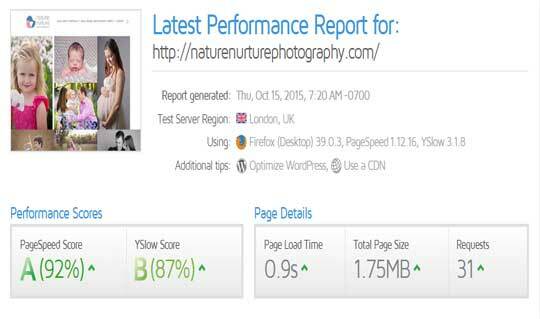 We offer a website speed optimisation service for WordPress powered websites. We analyse your website and make changes to how it performs insuring it has a speedier delivery to your customers. If you run a WordPress Site follow the quick tips below to get some extra speed into your site! Caching your wordpress website speeds up the page delivery to your visitors and can greatly increase your websites performance. Correctly configuring your caching can be time consuming that’s where we are here to help. You have finished your website and those images look great, right? 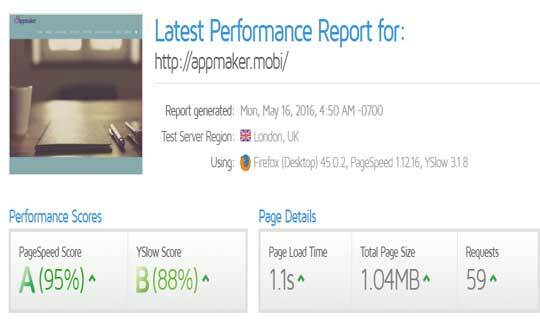 However if you have not correctly optimized these, they will have a significant impact on your website’s performance. 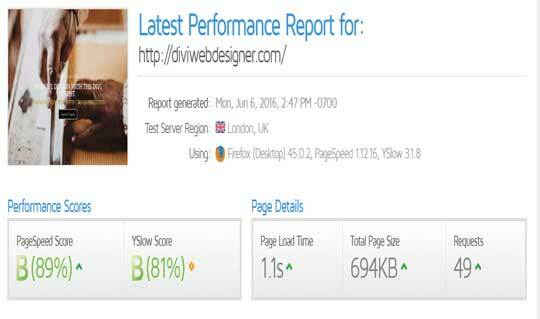 Even on shared hosting plans we can improve your scores on website performance on websites like GTMetrix. Ideally if your budget allows move off these type of hosting plans as soon as you can. If you would like us to improve the speed and performance of your WordPress website, just fill in the form below or call us and we will analyse your website (no charge) and then discuss the best plan for your website. All sites are different so give us as much information as you can. The actual cost will depend on the size and type if your wordpress website. Most standard sites we can optimize for the €150 ($170) to €250 ($270) range. If your website is particularly large or has a lot of page customization the costs will be higher. Fill in the form across and we will be able to give you an exact quote for your website. The more information you can give us the better, but do not worry if you do not have all the information to hand. In the unlikely event we can not improve your website performance we off a full 100% refund, regardless of the time we have spent on your website!